Refer a friend, family member, or colleague and if they become a client of Reed Street within 90 days you will receive Free Gas Card ($25 Gift Card) by participating in our referral program. 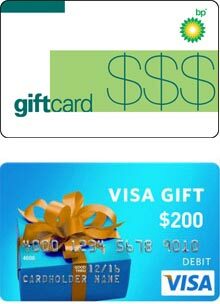 Win a $200 Visa Gift Card! You are entered into our semi-annually drawing every time you have a successful referral. To submit your referral, please complete the short form below and you will be contacted once you are eligible to receive your reward.